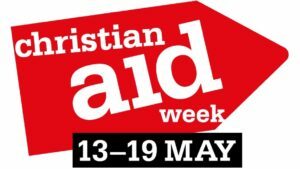 Best known for Christian Aid Week (held annually in May), Christian Aid is a charity that works to end poverty throughout the world, tackling its root causes as well as its effects. 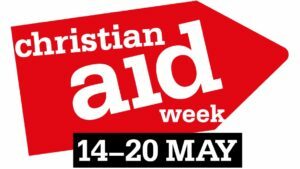 The local Christian Aid committee here in Troon organises the Christian Aid week door-to-door collection, soup lunches and other fundraising activities. 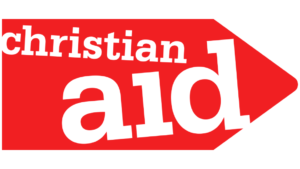 For a full overview of what Christian Aid does, visit their website www.christianaid.org.uk.